We are the first Baltic company who is specialized to produce and develop innovative gel masses. Our product line includes a wide range of fire lighting gels for ordinary users (BBQ, ovens, fireplaces), chafing fuels and specialized gels for hiking and military area. We are able to make gels with different viscosities! We make cooperation on product development field with the Institute of Chemical Physics and Biophysics in Esonia. By using only environmentally friendly and renewable energy sources of raw materials we produce human friendly gels and thereby improving overall comfort and safety. Biofire Fire Gell 500ml don`t contain petrochemicals inside! 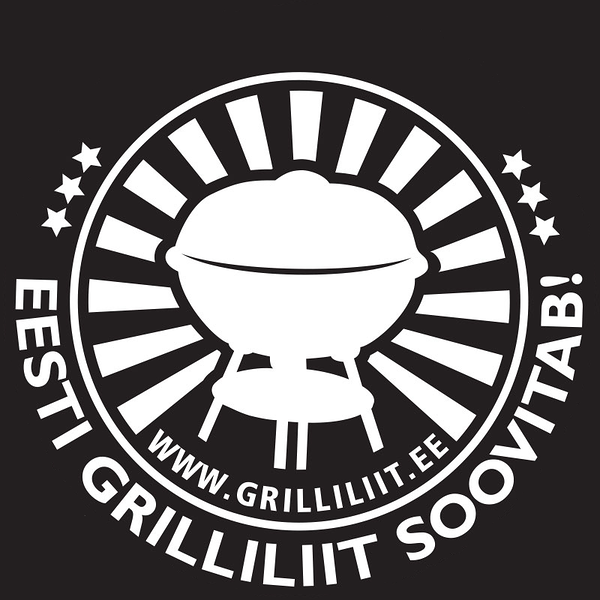 We are members of Estonian Barbeque association and our Biofire Fire Gel is recommended by them. We are members of Estonian Defence Industry association and we make cooperation with Estonian Army.